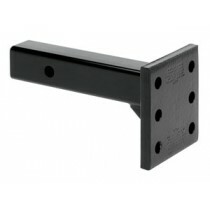 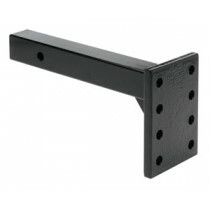 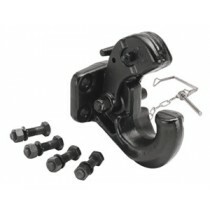 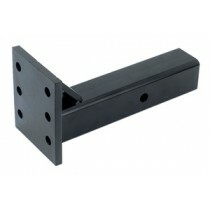 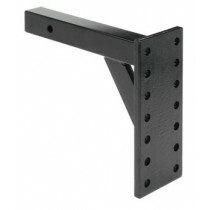 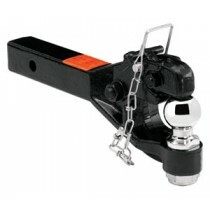 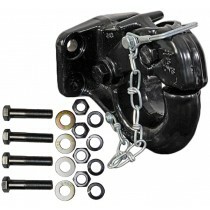 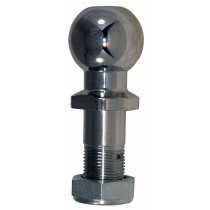 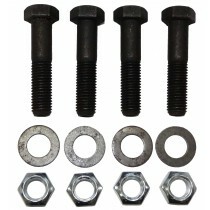 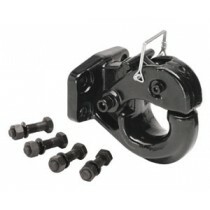 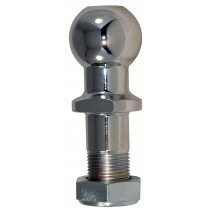 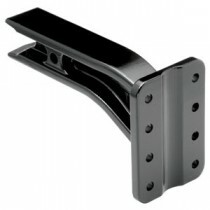 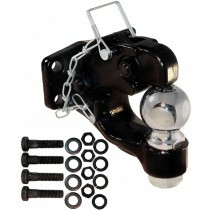 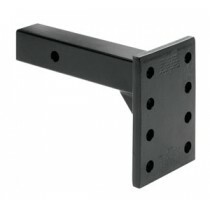 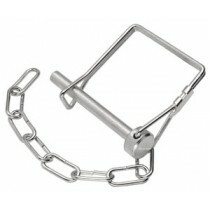 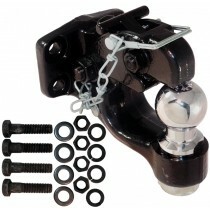 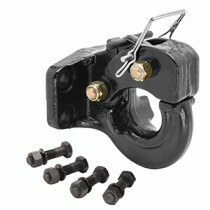 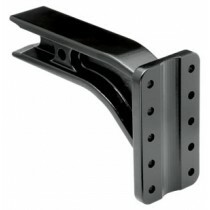 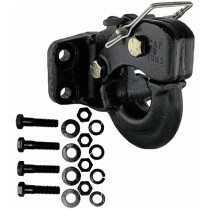 TrailerParts.com stocks pintle hooks and mounts from Buyers with 2” and 2 5/16” balls. 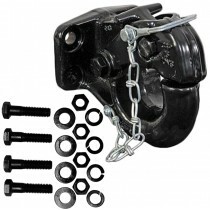 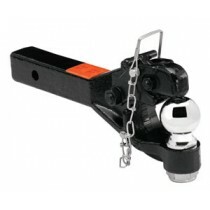 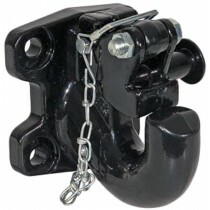 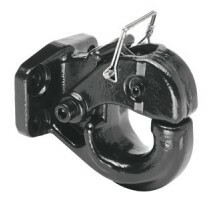 Features of these pintlehooks include a black powder coat finish for superior durability and corrosion resistance, drop forged alloy steel, and a rigid mount to face the heavy-duty towing yo do every day. 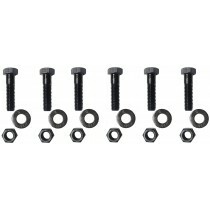 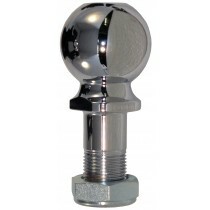 Mounting hardware with ½” grade 8 bolts is included with almost all pintlehooks shown.